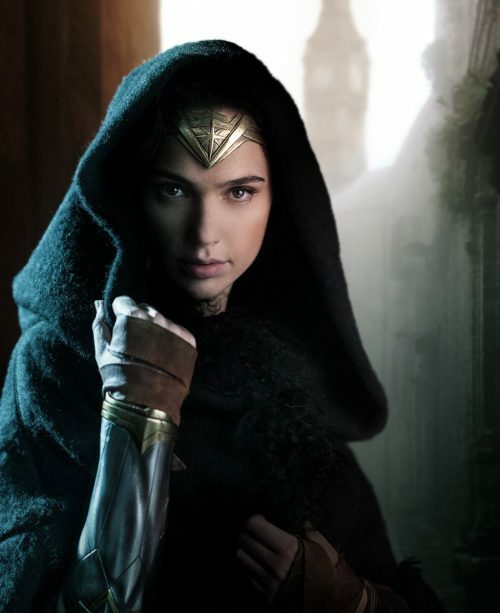 After her appearance in Batman vs Superman, Wonder Woman is coming to the big screen by herself. We can now show you the first two images for that film. They don’t show a lot apart from what she looks like. That and some of her Amazonian friends. No real synopsis exists yet apart from the below that tells us everything that we already know but nothing about what the film will be like! You know, the important things! 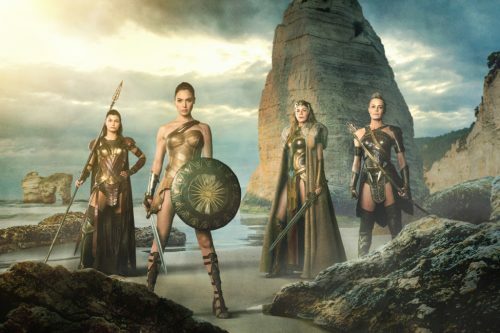 Wonder Woman made her big screen début this weekend in “Batman v Superman: Dawn of Justice,” but the new film will mark her first time headlining a feature.